Standard metal refill. Long shelf-life refill about 1 years -2 years. Different colors of barrels are available. 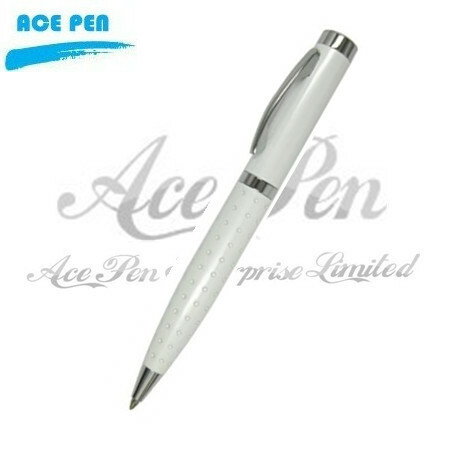 1) Metal ball pen with the different material (aluminum or copper or steel or stainless steel or carbon fibre). These products can be used as business gifts, promotion gifts, or in the occasions of brand spreading, advertising, anniversary greeting, stationary, and school & office supplies or any others. Good gifts to send your friend and your boss.